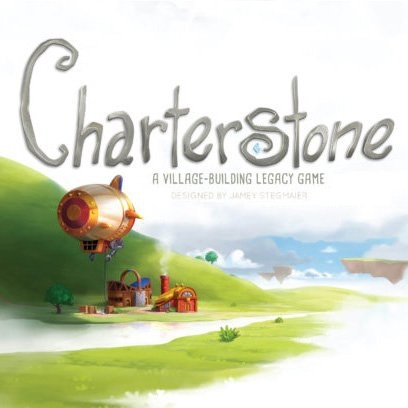 Charterstone - The Legacy Village Building Board Game: now in stock and ready to ship. A competitive variable worker-placement game. 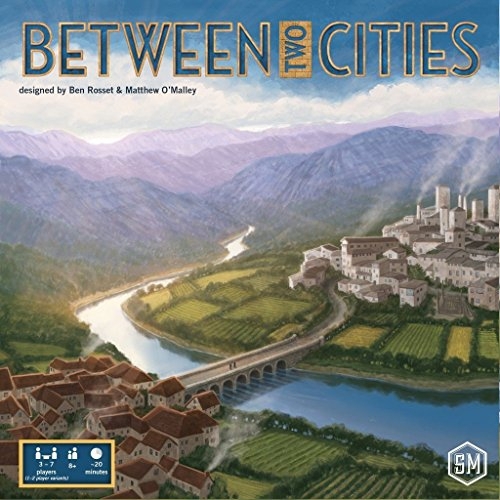 Construct buildings and inhabit a shared village. Your journey will last 12 games, but it doesn't end there! Have fun building your one of a kind village. 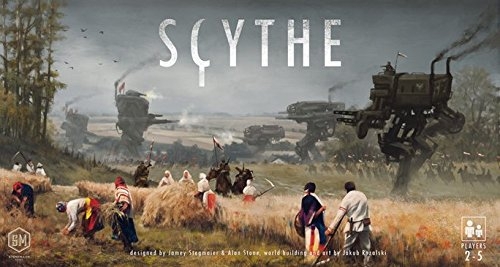 The prosperous Kingdom of Greengully, ruled for centuries by the Forever King, has issued a decree to its citizens to colonize the vast lands beyond its borders. 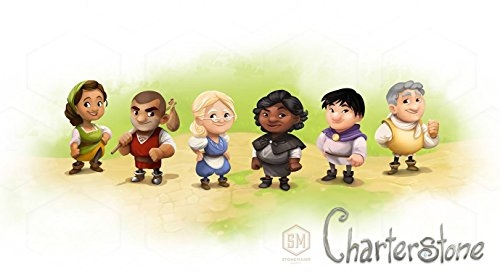 In an effort to start a new village, the Forever King has selected 6 citizens for the task, each of whom has a unique set of skills they use to build their charter.In Charterstone, a competitive legacy game, you construct buildings and populate a shared village. 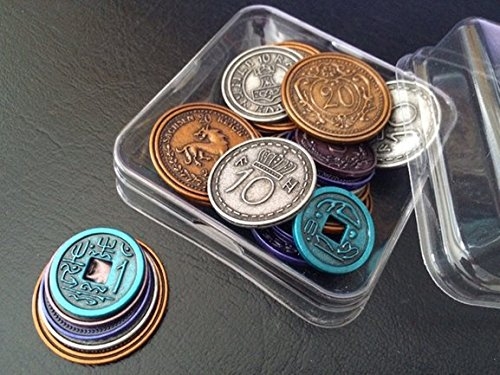 Building stickers are permanently added to the game board and become action spaces for any player to use. 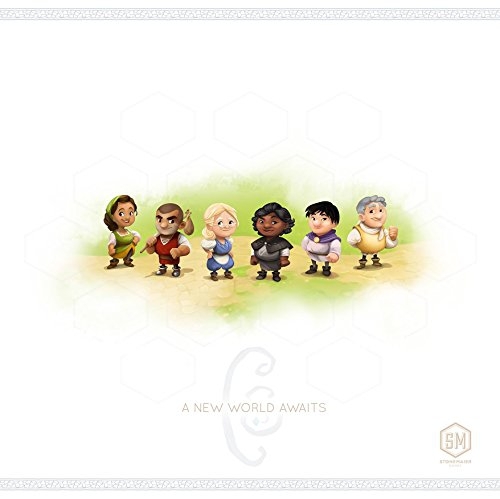 Thus, you start off with simple choices and few workers, but soon you have a bustling village with dozens of possible actions.Your journey through Charterstones many secrets will last 12 games, but it doesnt end there. 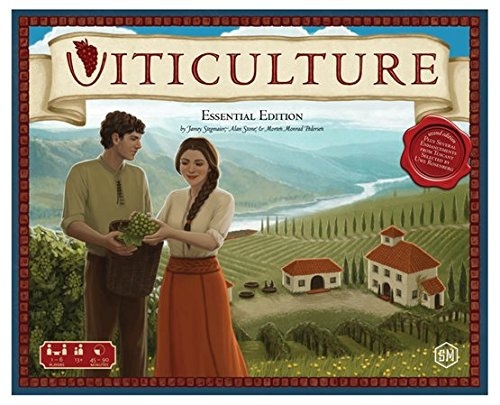 Your completed village will be a one-of-a-kind worker-placement game with plenty of variability.